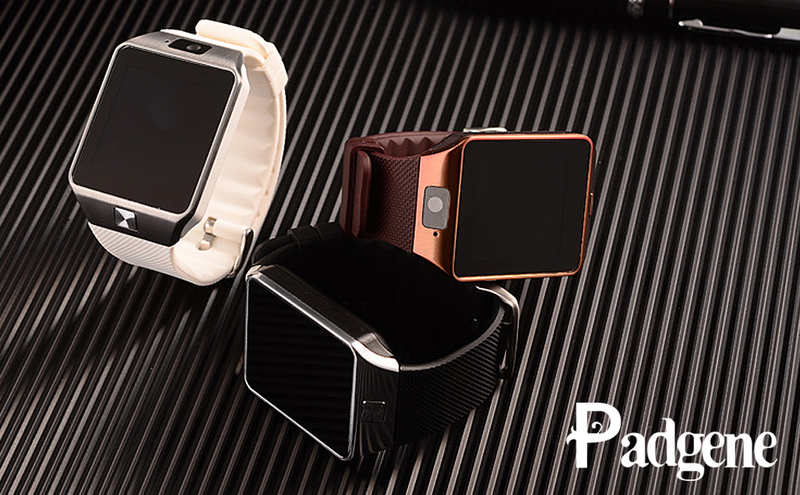 Featuring a rectangle design with a metal frame, Padgene DZ09 smart watch provides quick and easy access to notifications, apps, and widgets. 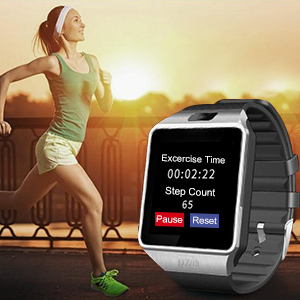 Track your fitness, check sports scores, skim SMS and App messages, and more. The DZ09 is compatible with most Android and iOS devices, so you only need to lift your wrist to see most of the phone messages, don’t need to take out your phone and read them carefully. This watch is able to track your daily steps, exerise time and sleep time with a built-in chip, different from similar watches sold on the market, with the data the watch will let you know your body more. 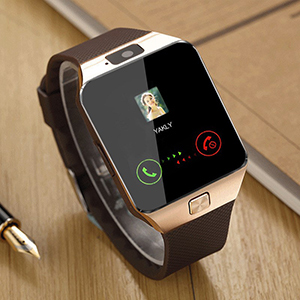 After you insert a T-mobile 2g Micro sim card, the watch can work as a Smart phone, besides, you can connect it to your smartphone via Bluetooth if you do not have a prepaid sim card.